You’ll love these 20 Delicious Keto Snack Recipes for Weight Loss. I don’t know if it’s just me, but I’m always hungry! 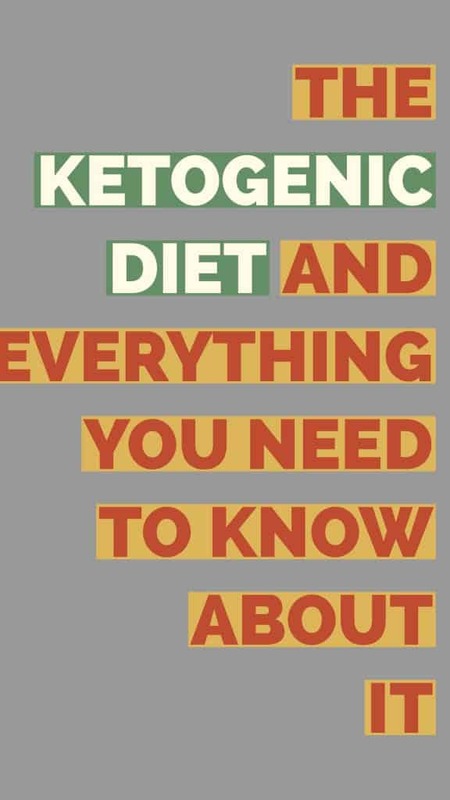 One of the things I struggle with when it comes to the Ketogenic Diet is staying full. 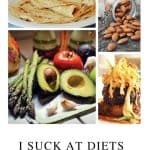 If you are looking for a great snack recipe, look no further than these delicious Keto snack recipes! 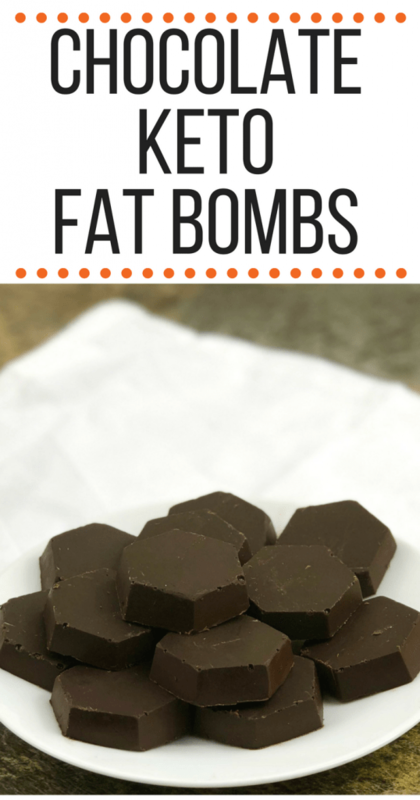 You will not only lose weight while you eat them, but you won’t want to stop eating them! 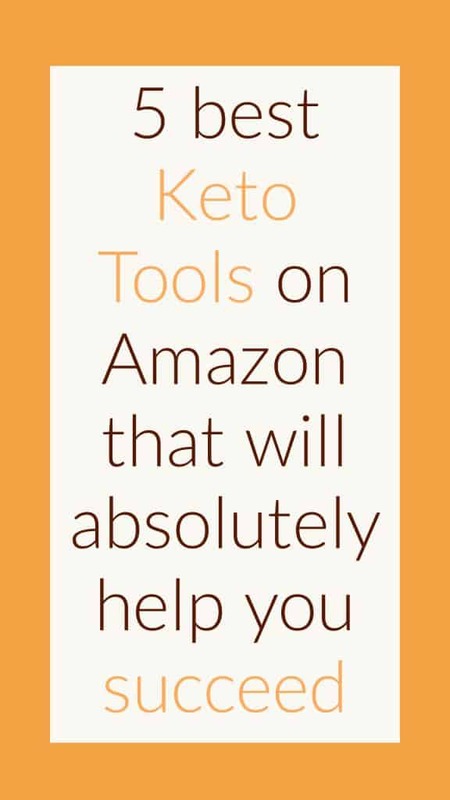 There are so many delicious Keto recipes but my favorite are always the easy snack recipes. 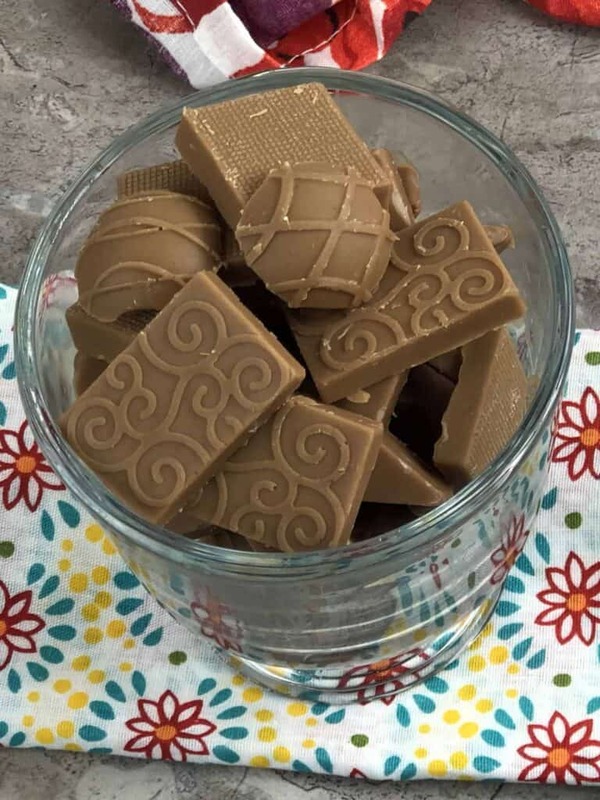 I love making these in bulk so I have them ready for the week when I am looking for a quick grab and go snack. 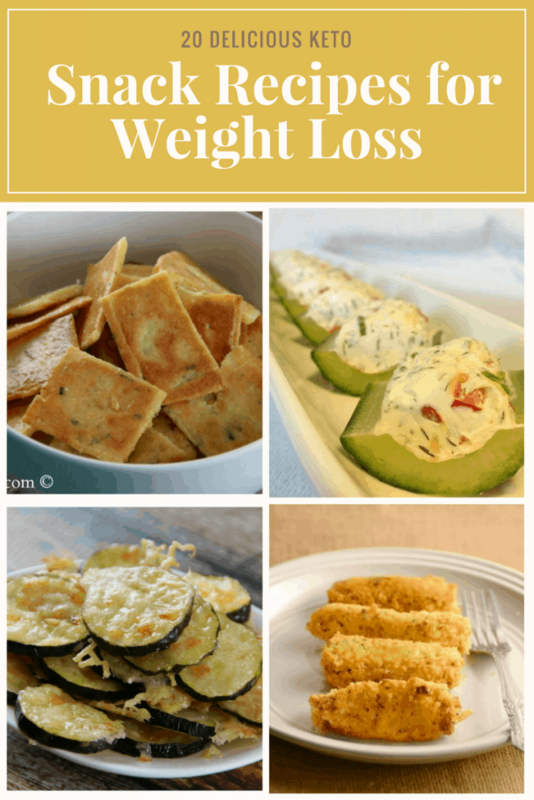 Here are some of our favorite Easy Keto snack ideas that I know you’ll love.